2 pm to midnight (Saturday) and 2 pm to 10 pm (Sunday). The original Boatrowers Hotel was established in 1887 and is perfectly positioned with water views across the River to Newcastle city making it idealNewcastle Accommodation. Boatrowers Hotel is a family-friendly hotel and restaurant located just a 3-minute ferry ride from the heart of Newcastle in beautiful Stockton. The Newcastle Accommodation offers recently refurbished pub-style rooms with comfy beds. Rooms types include Double and Single Room which are all non-smoking and include fresh linen & towels, TV with Foxtel, free wifi and free toiletries. 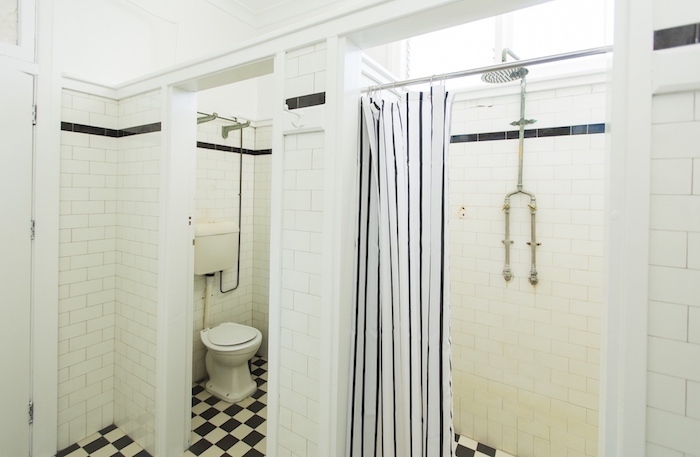 All guests have access to shared bathrooms and the communal kitchen. Newcastle is a vibrant cosmopolitan city with a rich maritime history and a world-famous surfing destination, Merewether Beach. You’ll discover cool bars, quality restaurants, and a lively arts and music scene in NSW’s second-biggest city, just two hours’ drive north of Sydney. Perched between a working harbour and beautiful beaches, Newcastle is home to the rock band Silverchair. Visit major attractions such as Fort Scratchley Historic Site with the Newcastle Coastal Explorer, a bus tour, and explore waterways and see majestic whales with Nova Cruises. > The Boatrowers Hotel Stockton is beautifully positioned close to Stockton Beach and a short 3-minute ferry ride from Newcastle city. > Stockton offers many recreational opportunities such as bushwalking, horse riding, angling, four-wheel driving, bird-watching, photography and ecotourism. > Beneath the ground is the Stockton aquifer, a valuable store of fresh water. > Stockton Beach has some of the biggest, legally drivable, dunes in the country, ideal location to 4 wheel drive (permit required) – 4WD and quad bike tours available.